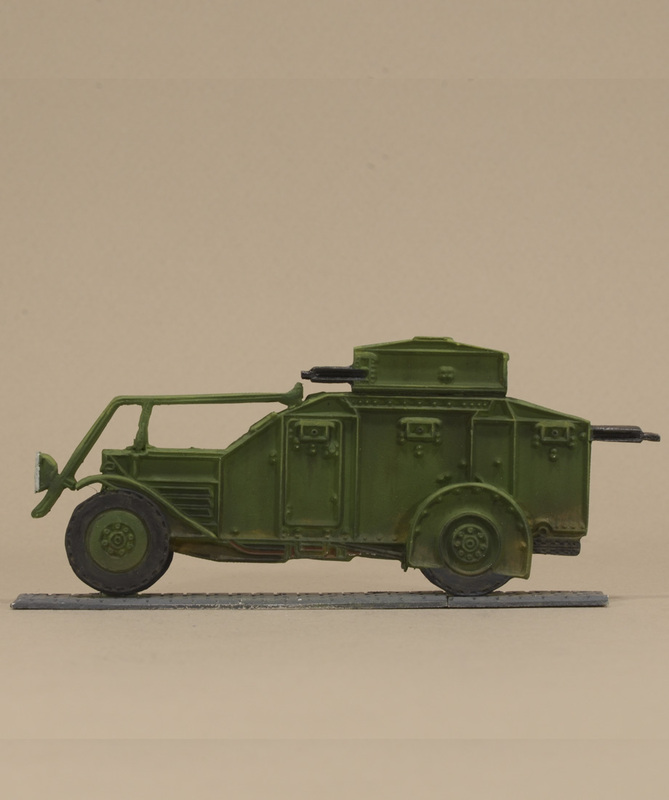 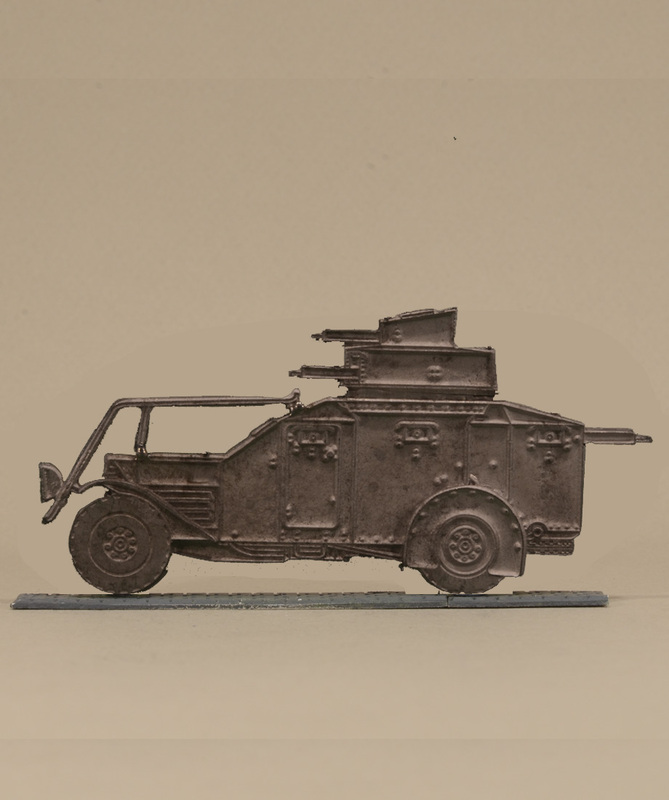 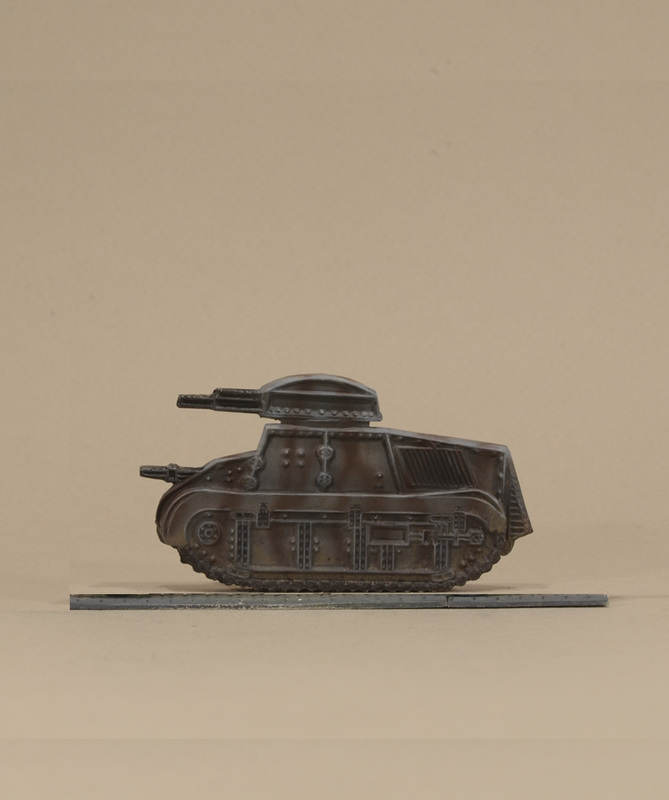 Half bulk white metal AFVs at 1:60 scale, very easy to paint. 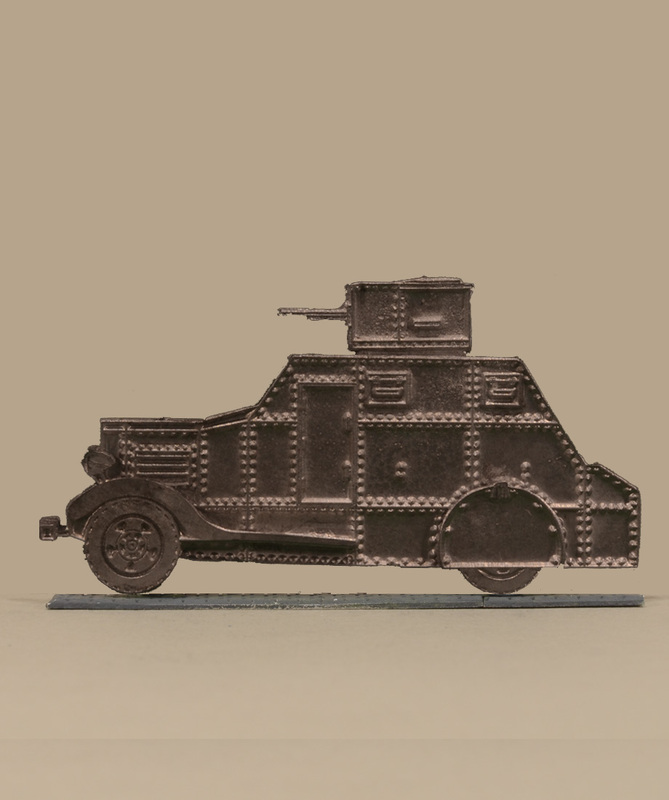 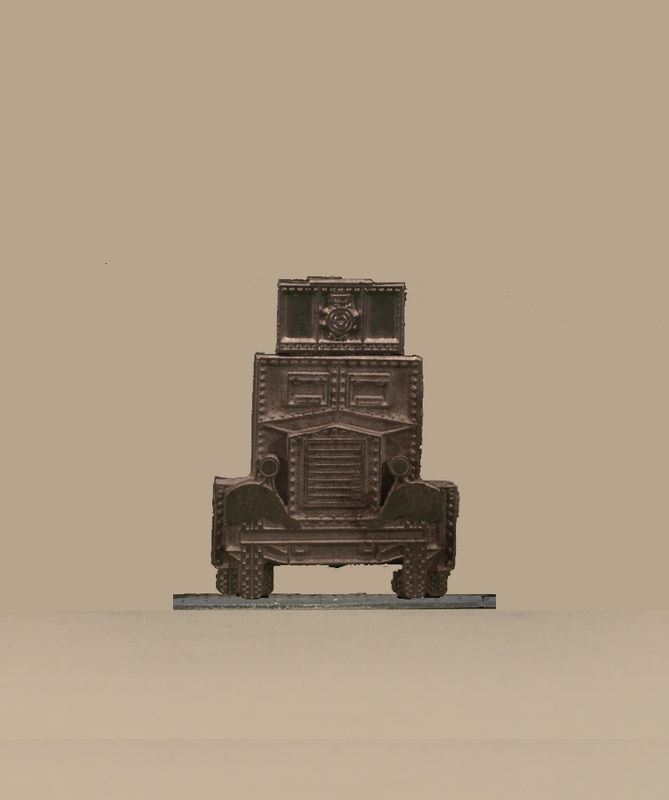 Maybe used in combination of 30mm bulk or flat soldiers in display or dioramas. 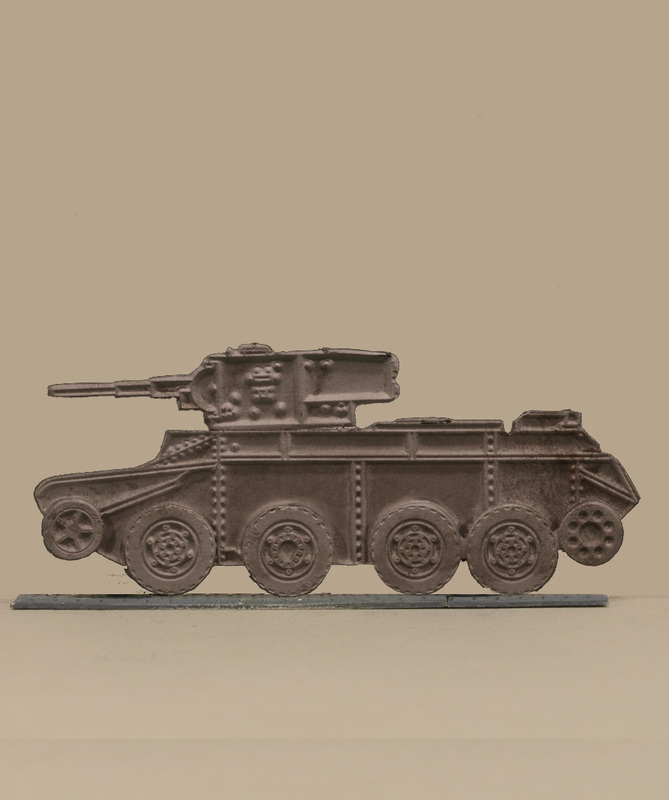 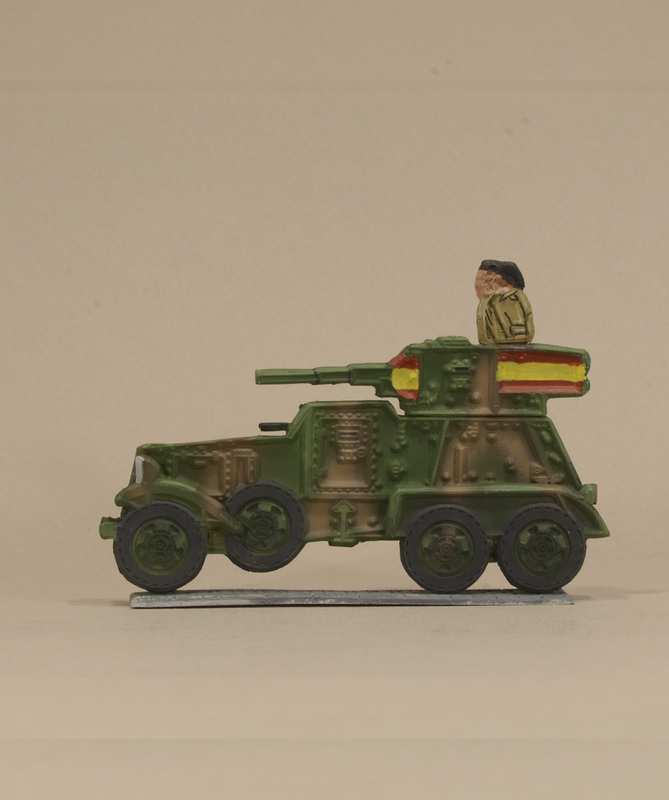 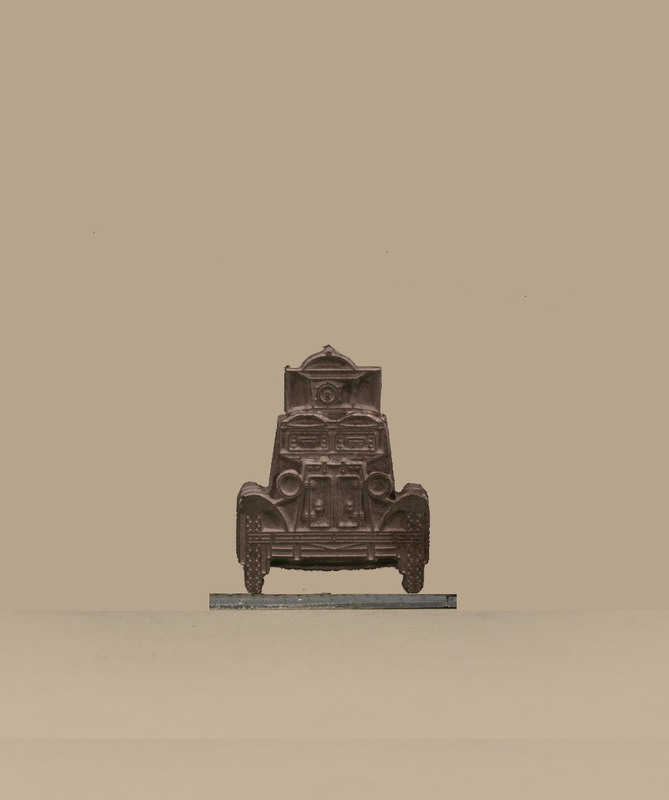 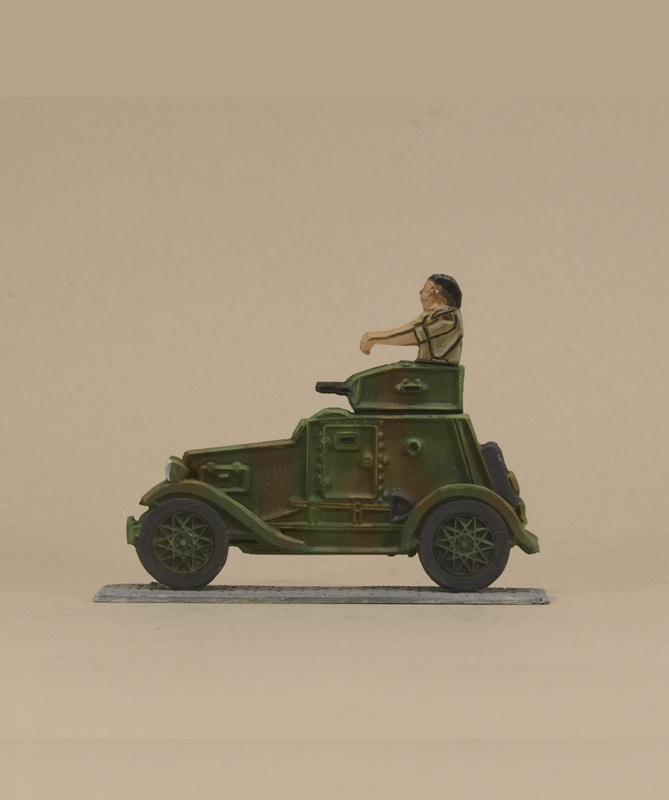 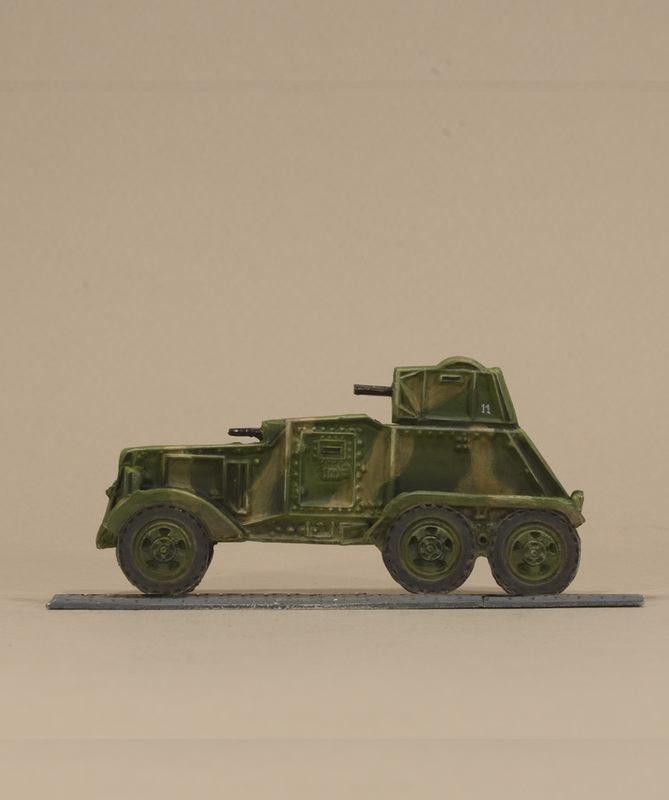 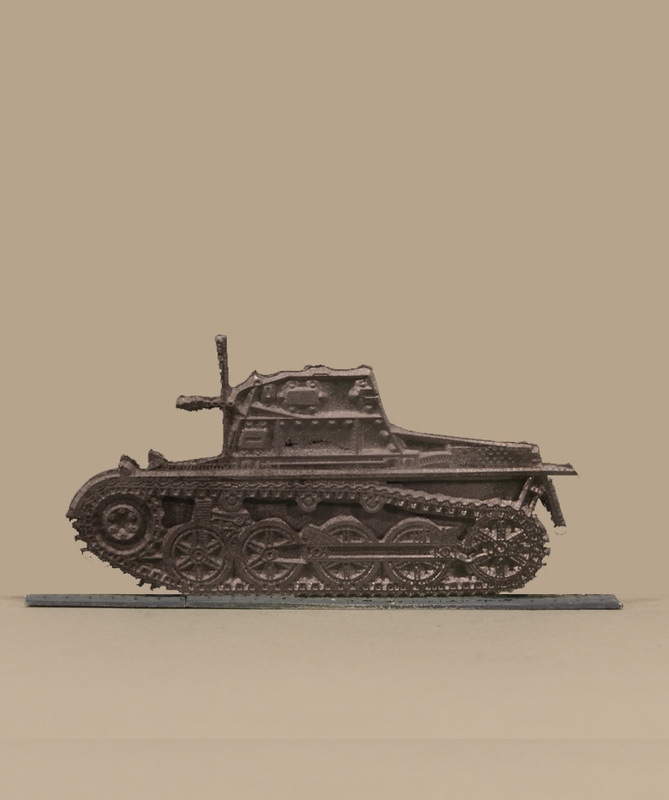 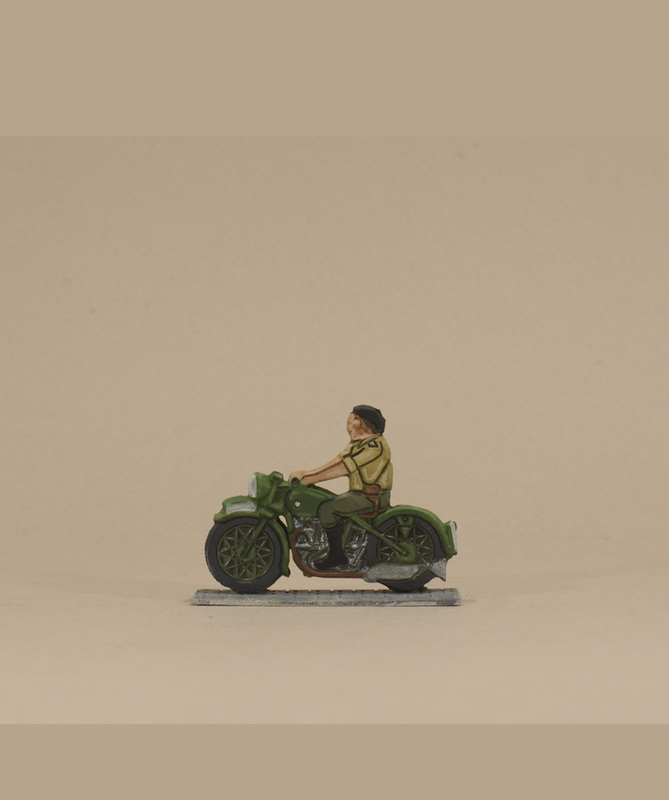 Let your imagination play with this new AFVs models.